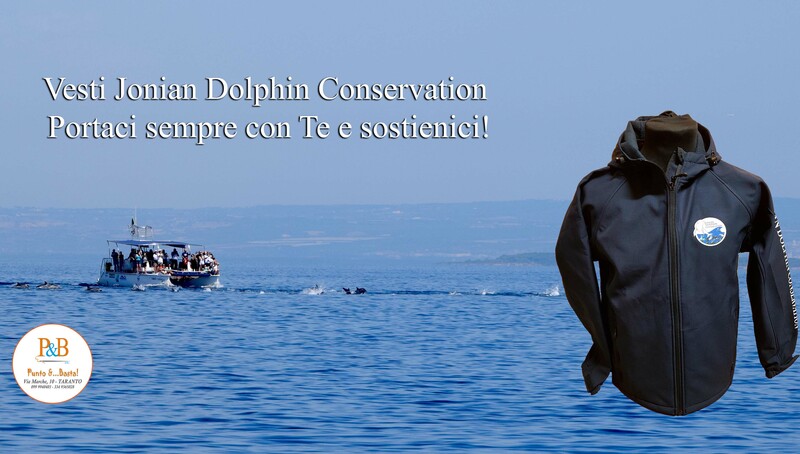 Jonian Dolphin Conservation is a scientific organization conducting research on the cetaceans in the Gulf of Taranto, in the northern area of the Ionian Sea. When it comes to the conservation of the marine environment, the experience, the skills and the knowledge of our team of qualified experts provide a deep, as well as all- encompassing levels of research. We believe that our primary goal, the protection of the cetaceans that live and pass through the Gulf of Taranto, can only be achieved by creating and raising awareness about the fact that cetaceans still do live and thrive in our Ionian Sea. Subsequently, a strong level of awareness can only be achieved by sharing our knowledge with the people. JDC is specialized in the management of marine projects, with a particular focus on the study of various environmental impacts. We design and conduct Marine Mammals Surveys availing ourselves of visual and acoustic equipment operated by our skilled personnel. We have produced documentaries and organized exhibitions and events focusing on marine environment conservation. JDC organizes dolphin watching activities g, during which tourists and locals are invited to help us in our daily research, on board our vessels. In cooperation with other organizations / institutions, we conduct our research activities at sea using nautical equipment such as echo sounders, multi- parameter probes, photo-video recording systems in HD, and hydrophones for bio- acoustic studies. In addition, JDC leads cetacean-sighting expeditions, as well as scientific research on cetaceans, geared towards secondary school students. We organize professional courses such as the ‘Marine Mammal Observer’ and the ‘Whale Watchers Operators’. Since 2010 the Association has been part of the OBIS-SEAMAP, the interactive Duke University portal that collects data on sightings of cetaceans worldwide. (Http://seamap.env.duke.edu/ dataset / 812). 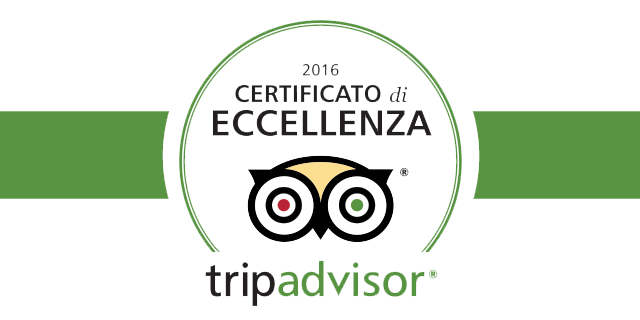 Jonian Dolphin Conservation was one of 21 Excellent National Choices to represent the Region of Puglia at Expo 2015. In 2013, JDC ranked first place for its "Scientific Research and Technological Innovation" in the ‘Sea Heritage - Best Communications Campaign” Award; an international award for all public and private institutions that submit projects and research papers on the development, promotion, appreciation and awareness of our local marine heritage. (Http://seamap.env.duke.edu/ dataset / 812).